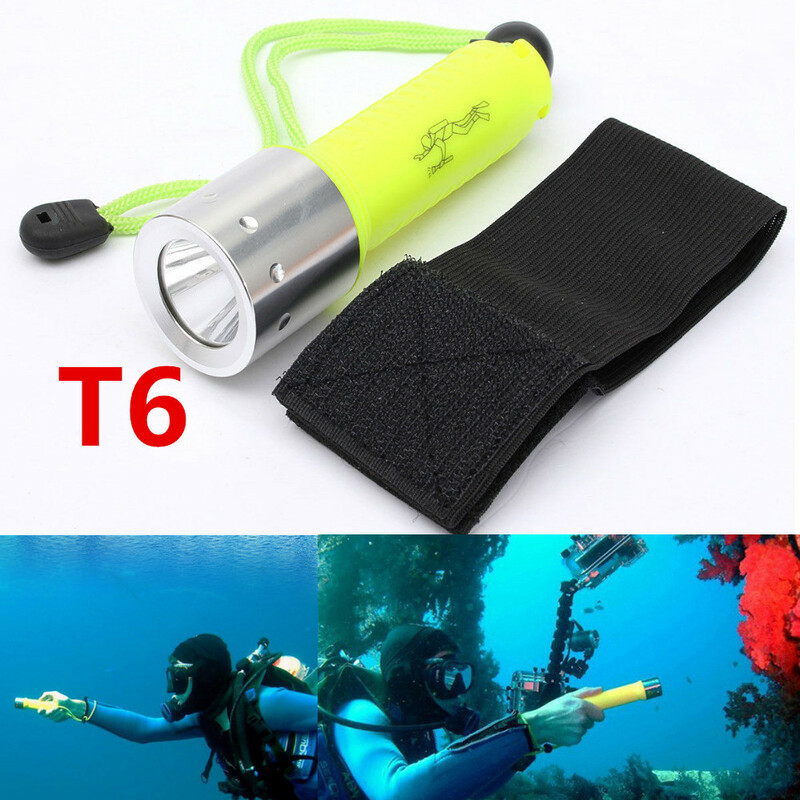 In diving the dive light is a precious device, at night and with the sunlight, past a certain depth. 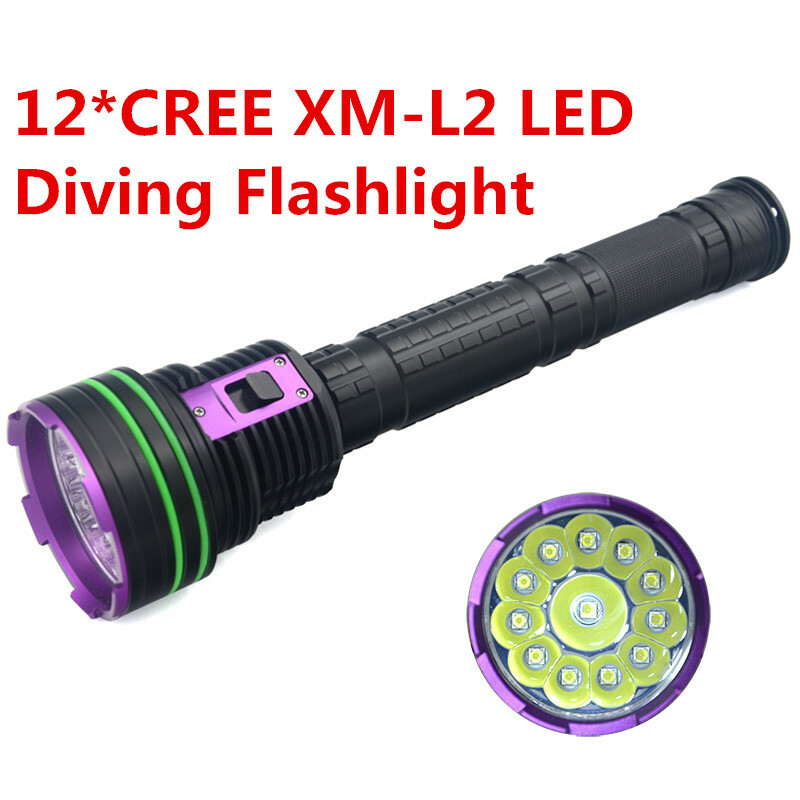 But how to choose the right LED diving torch from the wide range on the market? 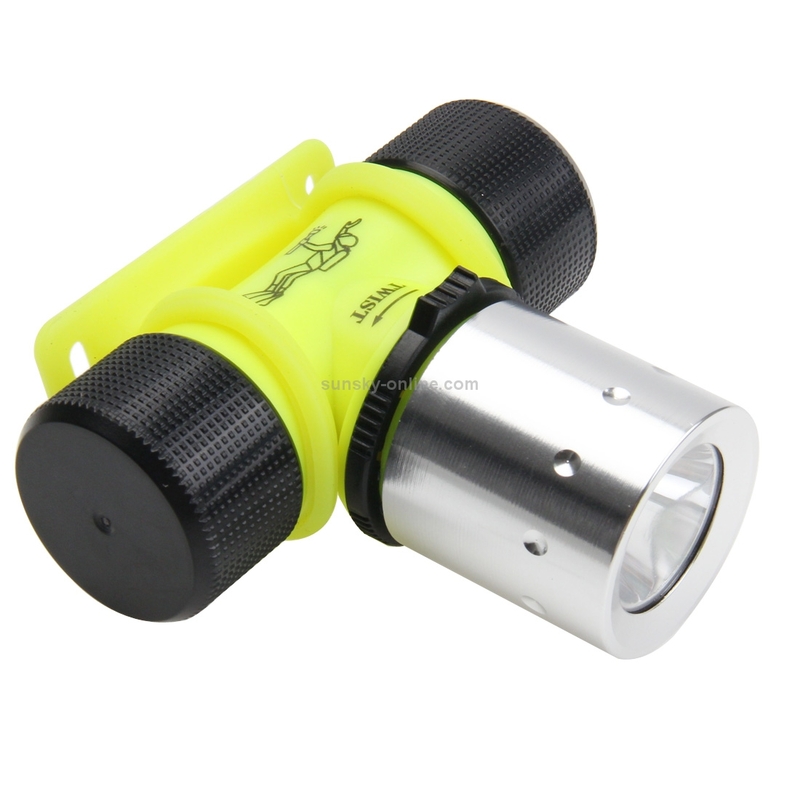 Let’s unveil it, with a focus on the advantages of a LED dive light. 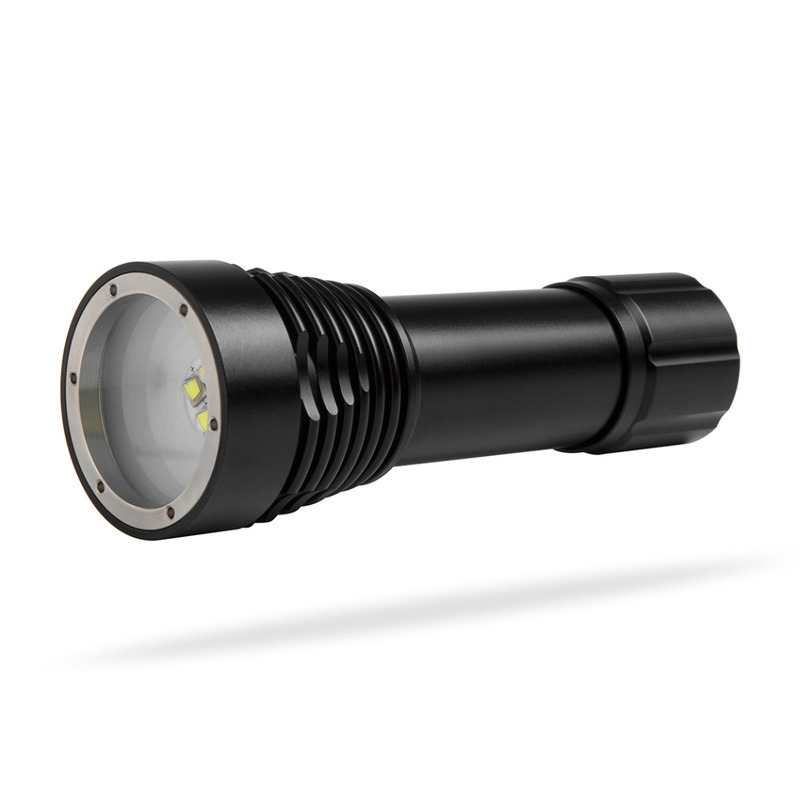 Initially used only for night fishing, diving lights were protagonists of a significant increase in time, up to the latest structural innovations, with among the most evolved, able to satisfy all the demands and the needs of the users. 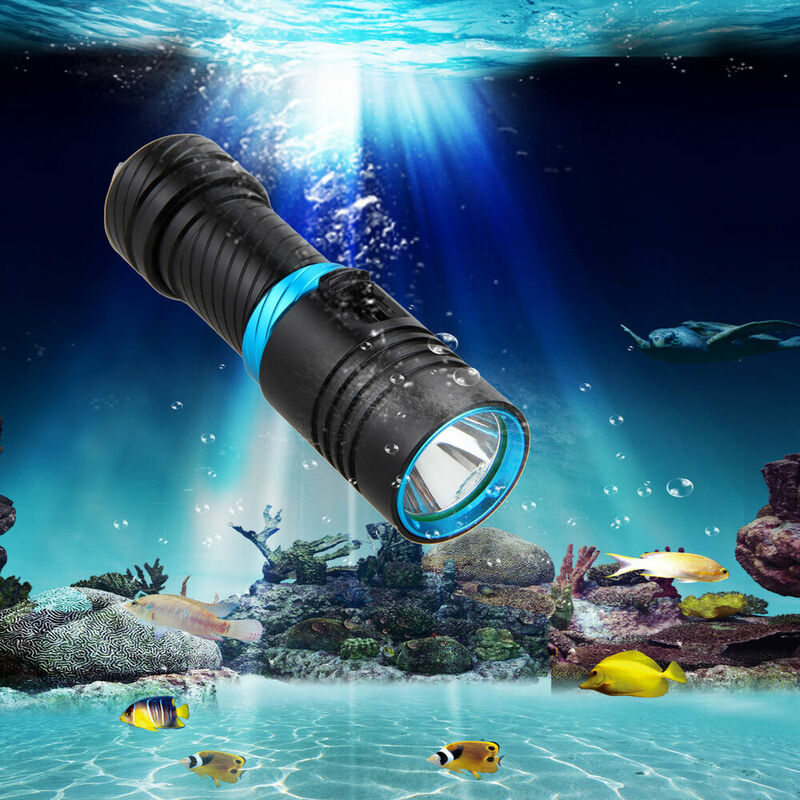 To choose the right flashlight among the proposals in the market, is to consider first the type of diving that you intend to do, and for which it will be used the light, in order to assess the actual need, in terms of autonomy and power, case-by-case basis. Just as the light, and then to the power, particular attention is to be provided to the amplitude of the light beam, where while some torches are adjusting, others do not. About it is to choose considering though, that a bundle too focused may be insufficient for the visual, in particular as regards colors, thus limiting the enjoyment of immersion; While on the other hand, a too wide beam, will almost certainly power limits, being limited in the contemplation of the wonders of the seabed. 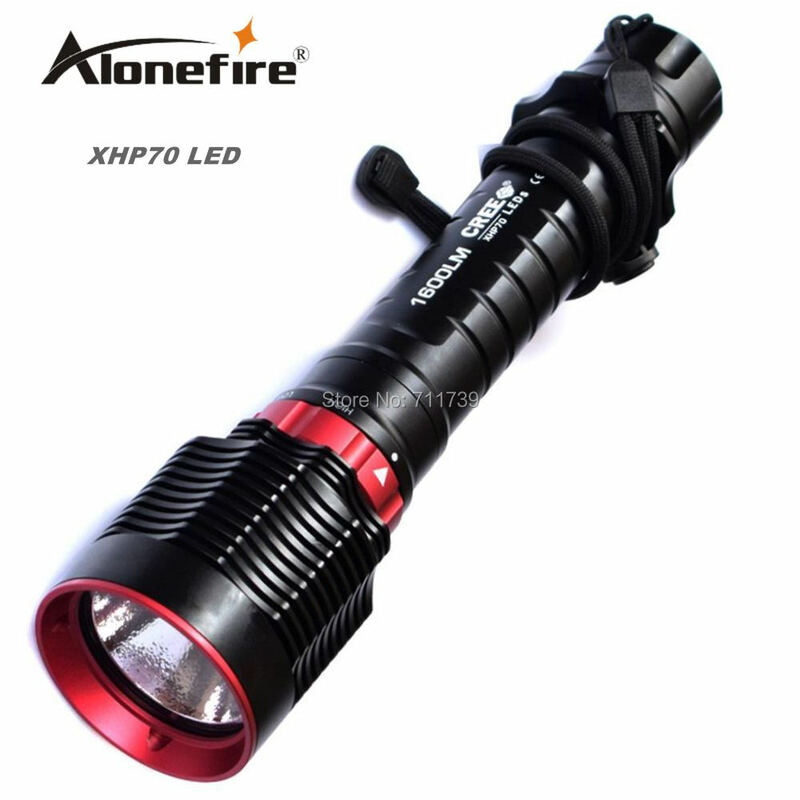 Particular attention is to be provided then the material of manufacture, including torches made plastics and metal casings (such as anodized aluminium), very resistant and robust. 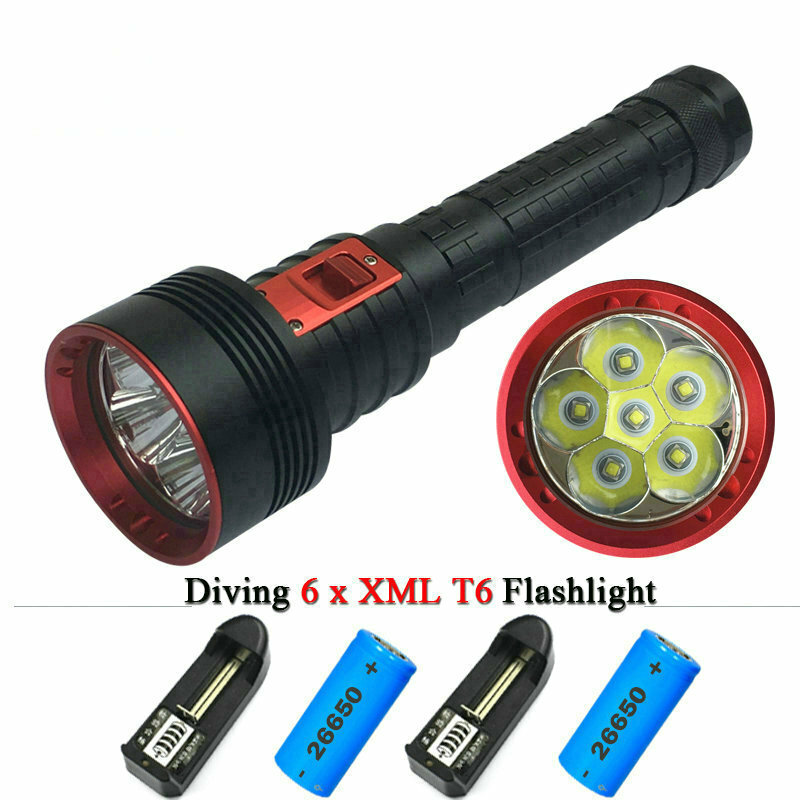 The dive lights split mainly into 2 types: those with batteries, parabola and lamp in the same container and those with batteries separately. 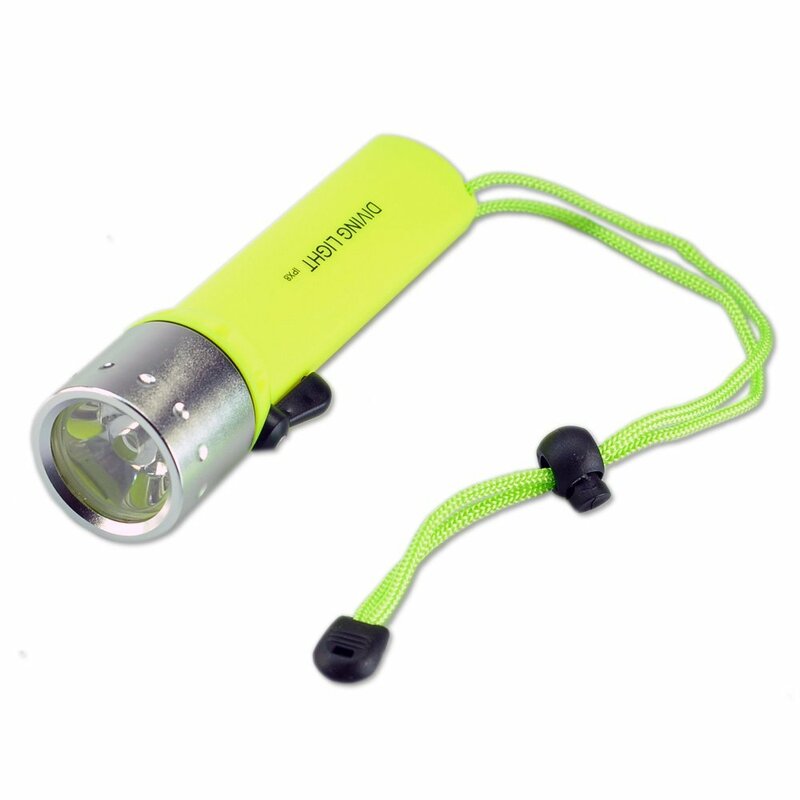 The first, are easy to use and comfortable to wear but much more challenging in swing; While the latter have a “mini” light heads, easier to use and carry, since batteries are stored in a canister, to be placed on the belt or on the tanks. 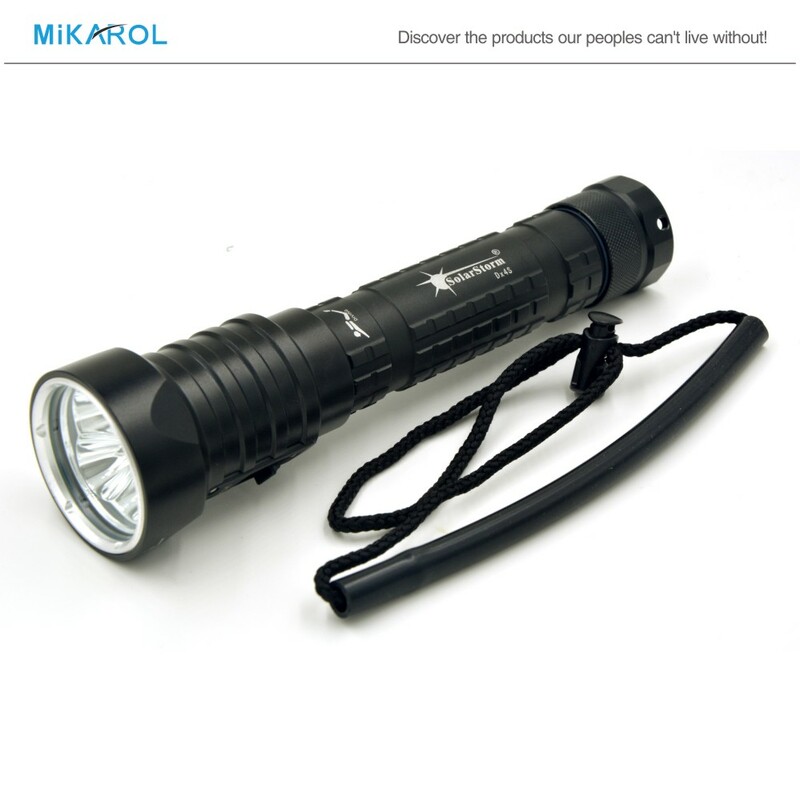 To be considered in that regard that particular importance is to be given to the hilt, whereas keeping a significant illuminator in water for a long time, it can be exhausting; and again, that with lamps of the same energy, a separate battery pack will allow greater freedom, as the batteries may be even more important. Special importance is to be given to the source of light, which is undoubtedly the type of lighting. 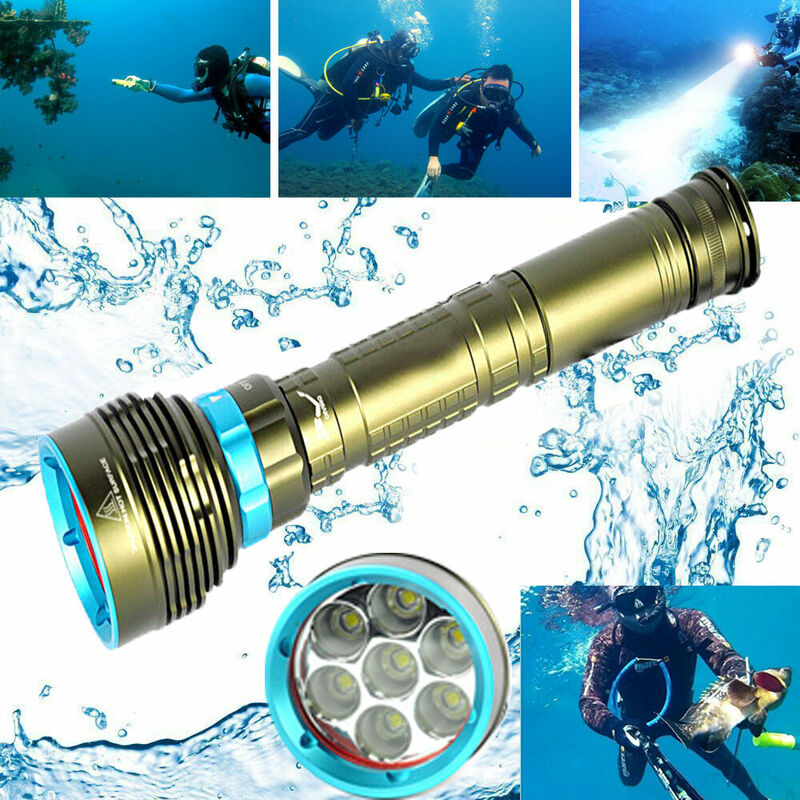 In this sense, the traditional halogen bulbs are suitable for almost any type of diving and perfect for daytime dives, thanks to their warm light and yellow, that allows you to celebrate the best colours of the underwater world. 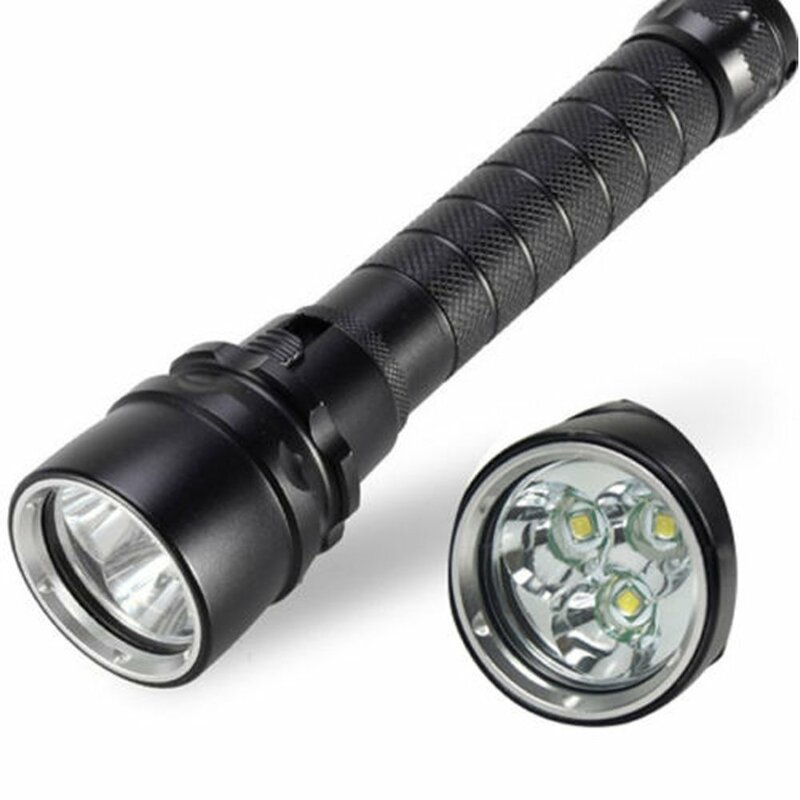 The latest HID bulbs, or gas, composed of a casing full of gas and comparable to a sort of neon diver, offer a high yield, providing more light but absorbs less power, so does not require batteries are too big. 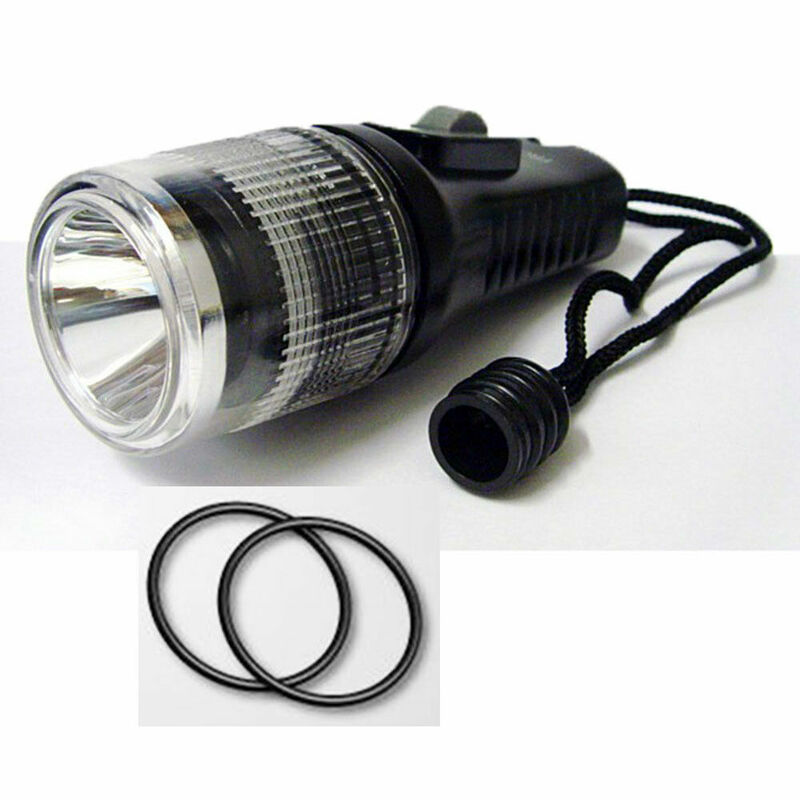 In terms of yield a HID 50W halogen 12W is equal to a. 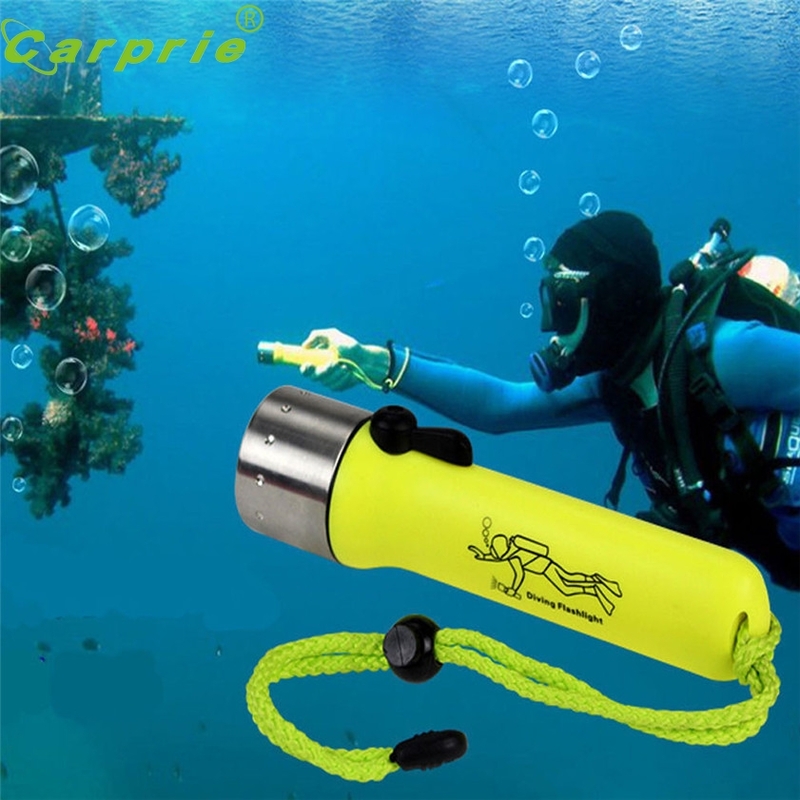 To consider though, that they HID a cold light, whitish, non-compliant daytime dives, but perfect for night dives, at certain depths, shipwrecks and caves, thanks to the considerable autonomy and ability to penetrate. 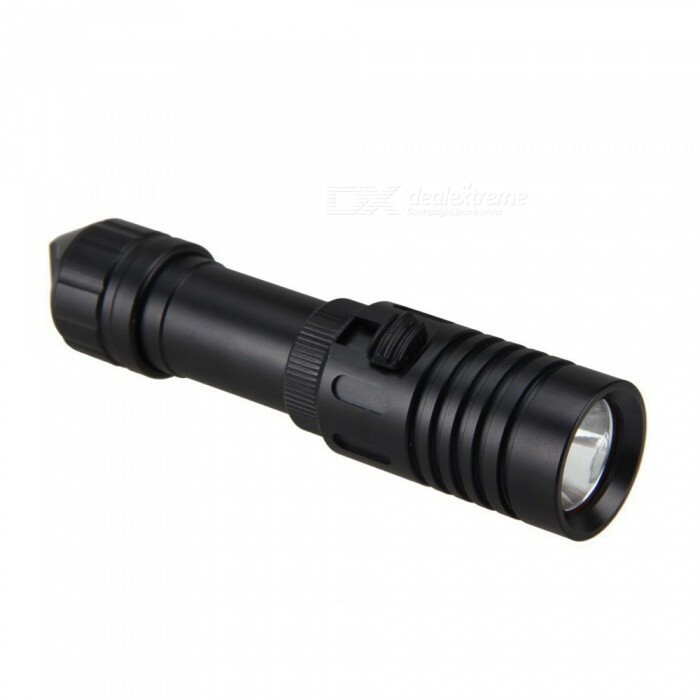 Not least, because at HID, that are very fragile even at the slightest bump and requiring special attention in the pan. 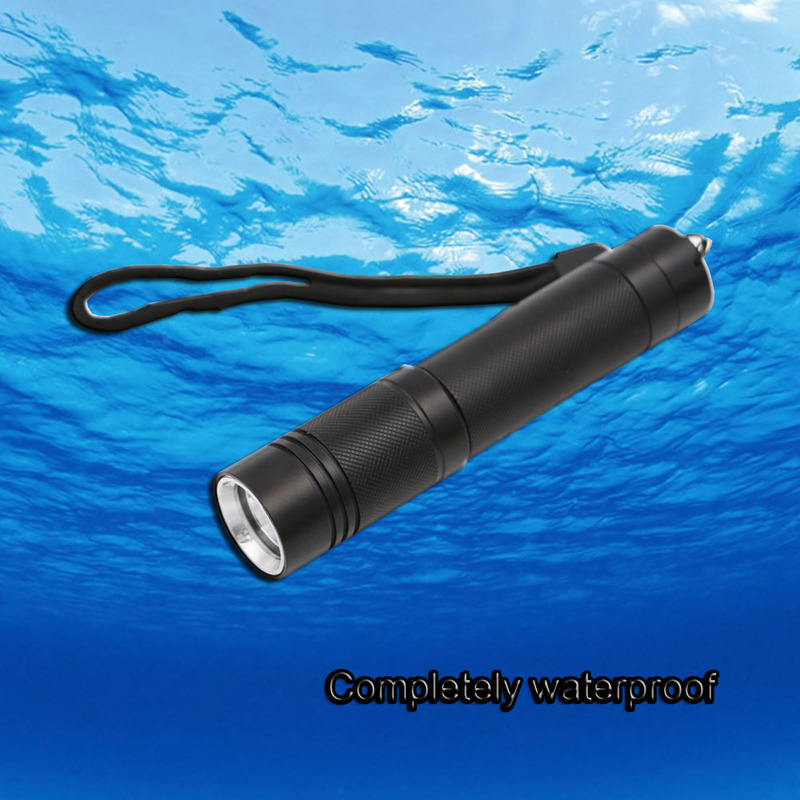 An optimal solution with the latest technology in the field of underwater torches is given instead by LEDs, which offer various types of energy, based on the number of LEDs placed in the parables, to choose from with reduced consumption much, many brands that don’t have even in lamps, rechargeable batteries, relying simply disposable batteries. 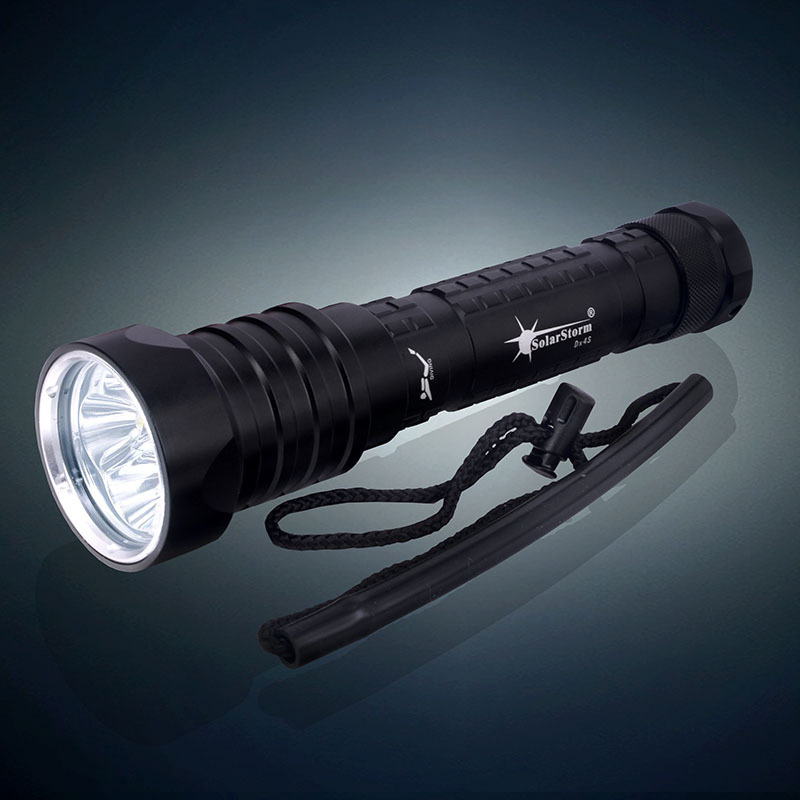 Cold but not overly, an LED flashlight is the perfect solution, both in terms of strength that longevity, since it does not fear the shocks nor depths, making it practically everlasting. 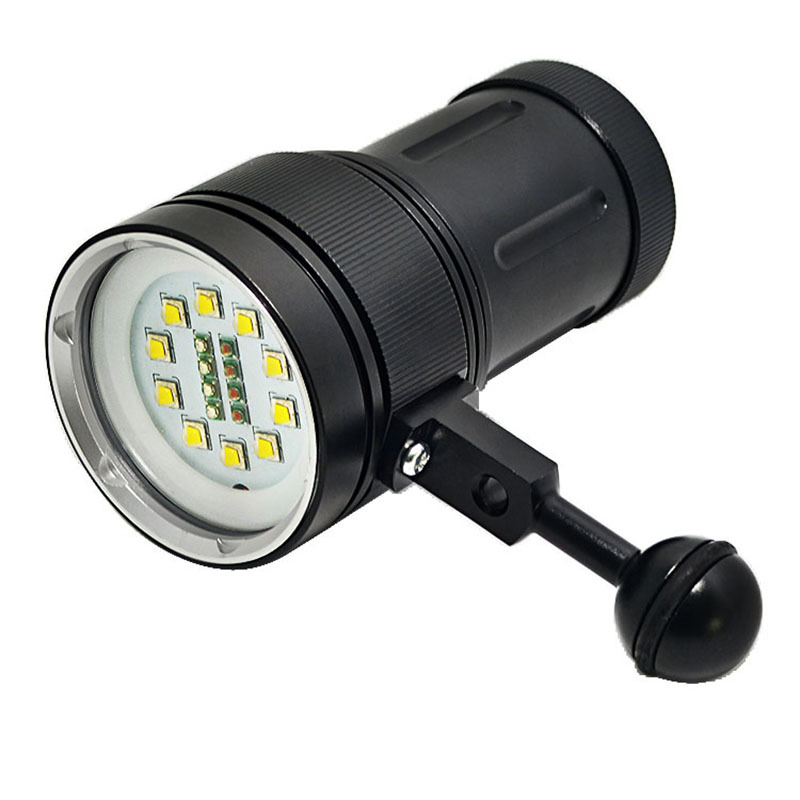 Rich commercial proposals as to dive lights, with prices ranging from 8.00 – 10.00 euros, up to more than € 150.00.